IBASSIN: 2018 Bass Pro Shops Bassmaster Eastern Open No. 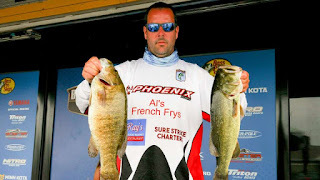 3 on Lake Champlain Day 2: Labelle Lands Leads! 2018 Bass Pro Shops Bassmaster Eastern Open No. 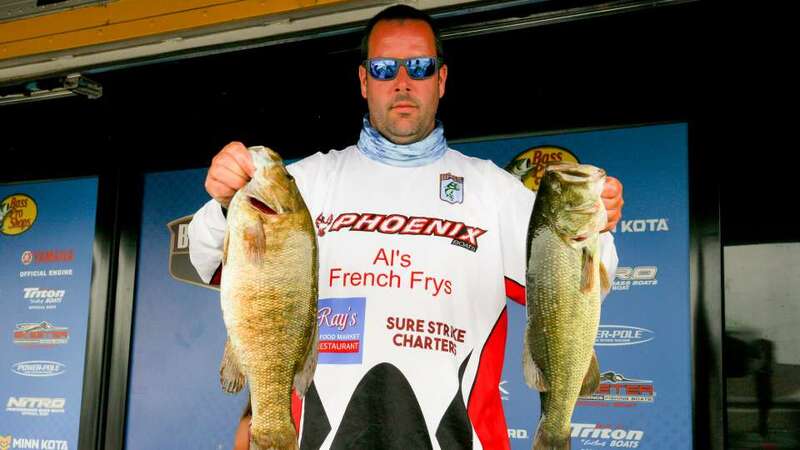 3 on Lake Champlain Day 2: Labelle Lands Leads! Molix Pro Carl Jocumsen nets big bass 6-5lbs! Mix bag for Bryan Labelle.